We're at our penultimate edition of Mod of the Month for 2012, with just November's projects to look at in four weeks time before we turn our attention most excitedly to the most prestigious Modding competition of them all - bit-tech's Mod of the Year. You can look forward to that later next month - for now we've got six of the best projects we've been following this month in our forums, all of which need your votes. 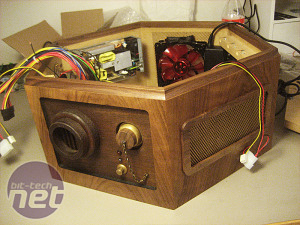 This week also saw the launch of bit-tech's new modding database - the Scratchbuild Index. 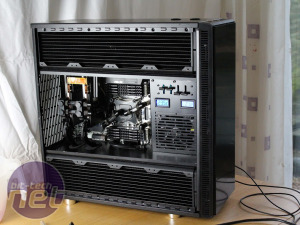 Like our Case Mod Index, you're able to browse through an ever-growing number of projects, but this time you can filter by motherboard size, case type and materials used - an awesome recourse for your scratchbuilders out there. Enter your project and you'll be in with a chance of winning prizes too. Also don't forget our Modding and Project Logs forums, as well as our Modding section, where you'll find guides and articles written by the makers of some of the best projects we've seen. 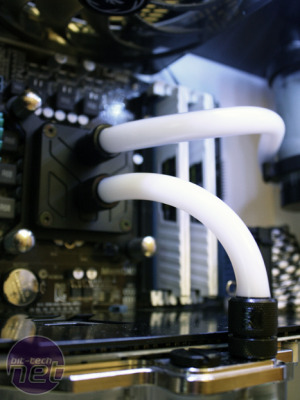 We're also proud to have the legendary Mnpctech sponsoring Mod of the Month. 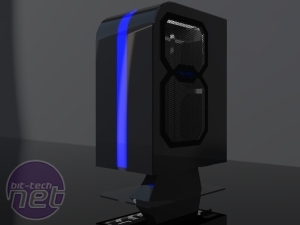 The Mnpctech guys are regulars on our forums and, in addition to being avid modders themselves with some awesome projects to their names, the Mnpctech online store is also well worth a visit from every modder. The winner of Mod of the Month will get one of these awesome prizes from the Mnpctech store itself. There will be some new and exciting products from Mnpctech on the horizon too, but for now feast your eyes on these pieces of true PC bling. 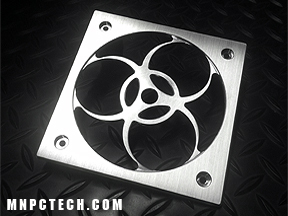 Billet Aluminum 140mm PC Fan Grill. CNC milled from 3/16" thick 6061 aluminum. 360 adjustable and removable grill inserts. Measures 5-7/8" x 5-7/8" and includes #10 x 5/8" Stainless Steel Screws. 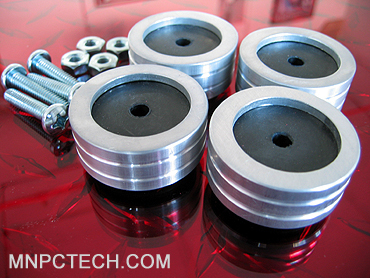 Set of Mnpctech Billet Machined Diamond Knurl Case Feet. 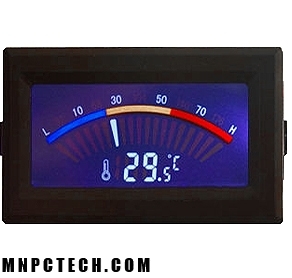 Base Diameter = 1- 3/4", Height = 1". 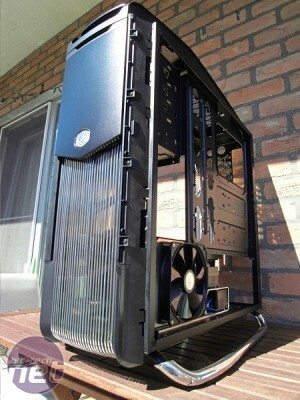 Thick hard rubber insert protects your desktop and helps prevent vibration. Thanks to Mnpctech for stumping up such fantastic prizes again this month. We've got six very promising projects for you again, so it's time to vote for your favourites. Don't forget that you can vote for more than one project if you're finding it tough to choose one over the others. MOTM is a competition for in-progress projects. You should consider potential, originality, execution and show of skill when voting. 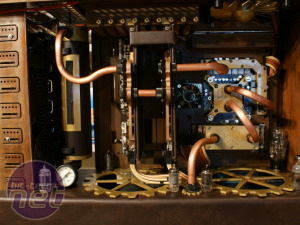 We investigate how Steampunk has influenced PC modding with advice from Steampunk modders themselves.